EIPCM co-organized mobiMed 2012, 1st Workshop on mobile applications for medicine and health (1. Workshop für “Mobile Anwendungen für Medizin und Gesundheit”) . 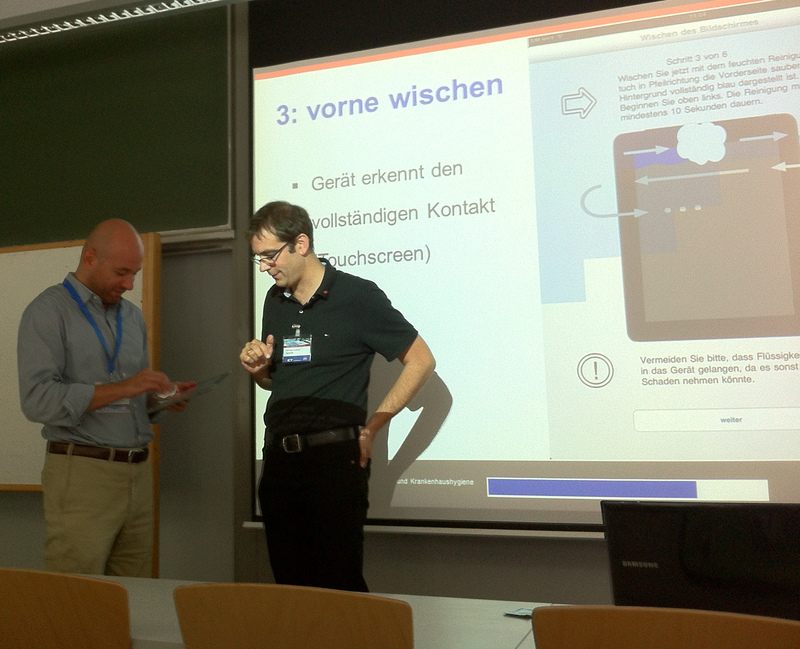 The workshop was co-located with “Mensch und Computer 2012” conference in Konstanz, Germany, in September 2012. The KOLEGEA project was presented at the workshop along with four other studies.